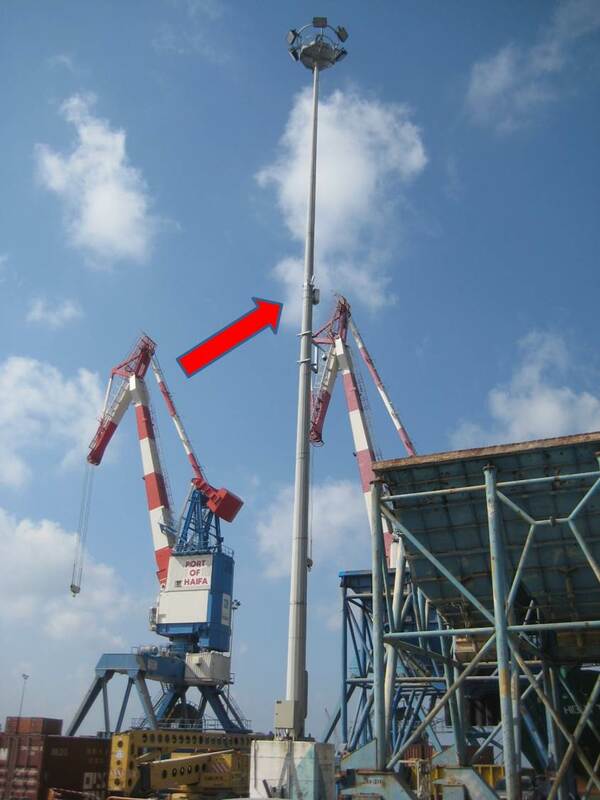 Designed and installed by RFcell, a full turnkey 2.4 GHz Coverage system to the Israeli Haifa see port. 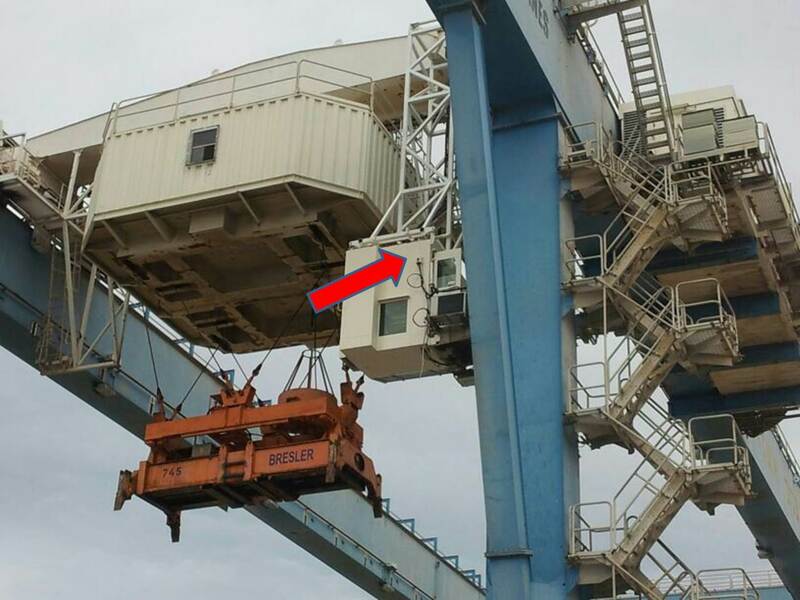 This system allows the cranes and the forklift to get on-line instructions from the command center. 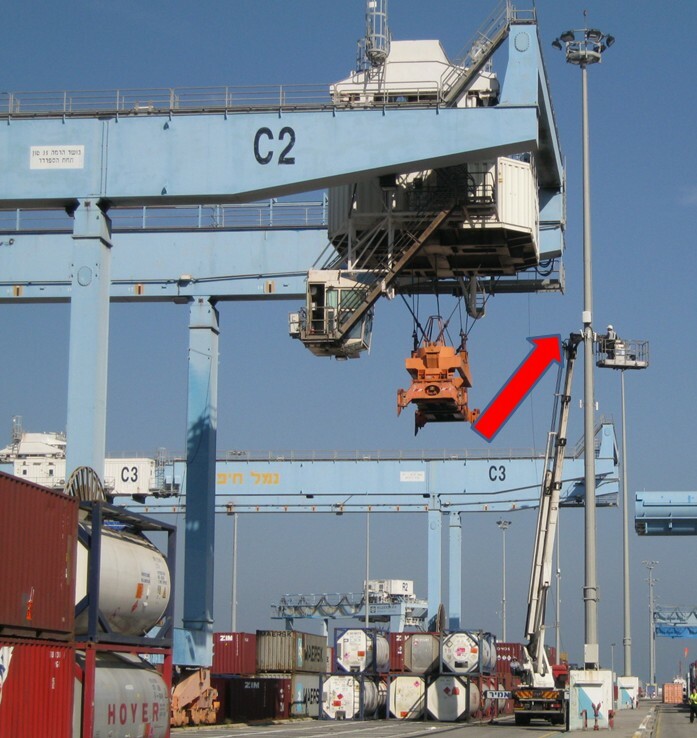 Extreme climatic and environmental – high wind and Areas Prone to Corrosion. Dynamic working area with dense traffic. 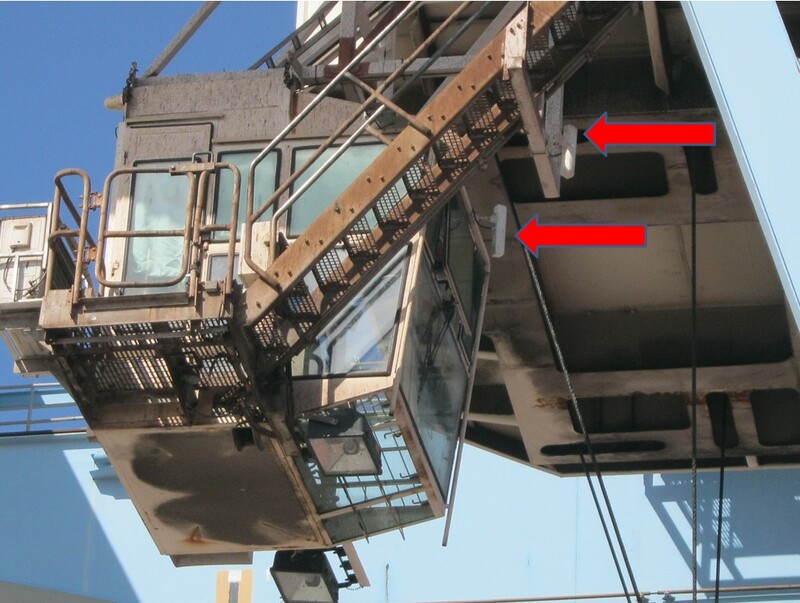 System flexibility- the ability to extend the coverage areas.